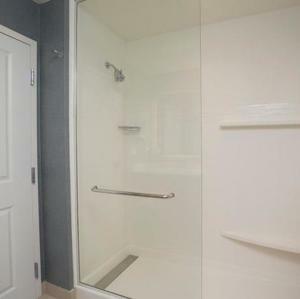 Lincoln Builders of Ruston, Inc. constructed this beautiful facility for a private repeat client. 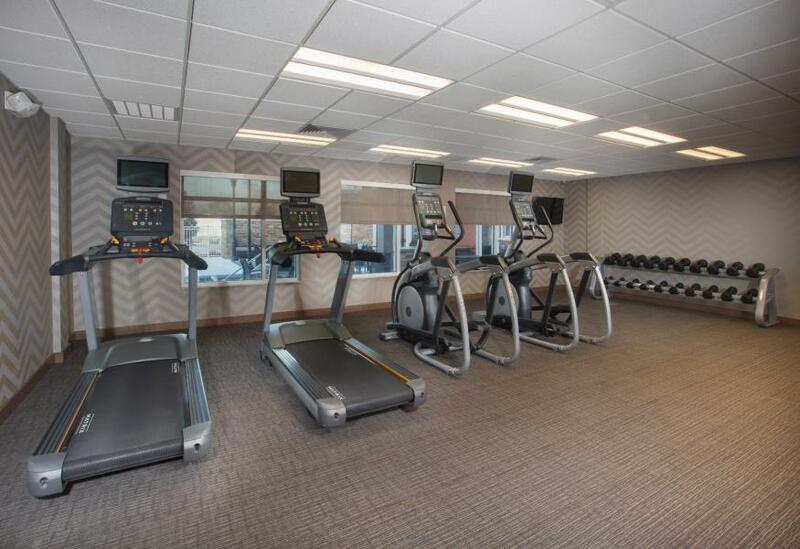 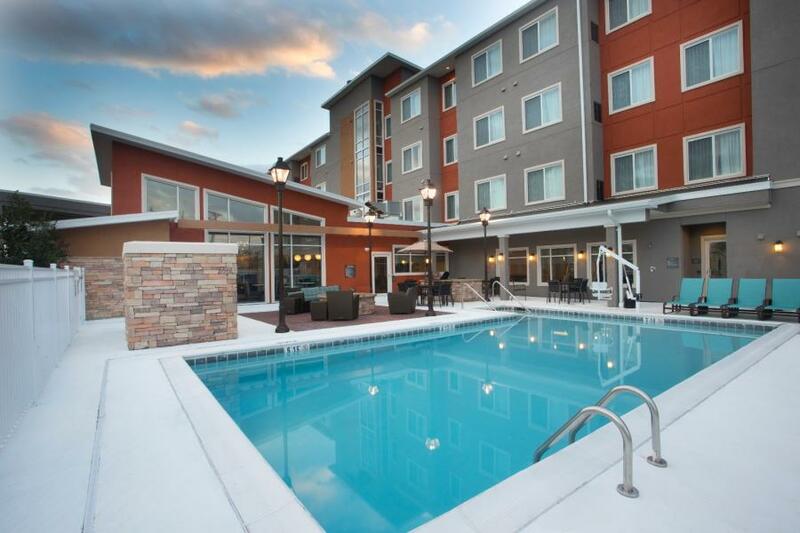 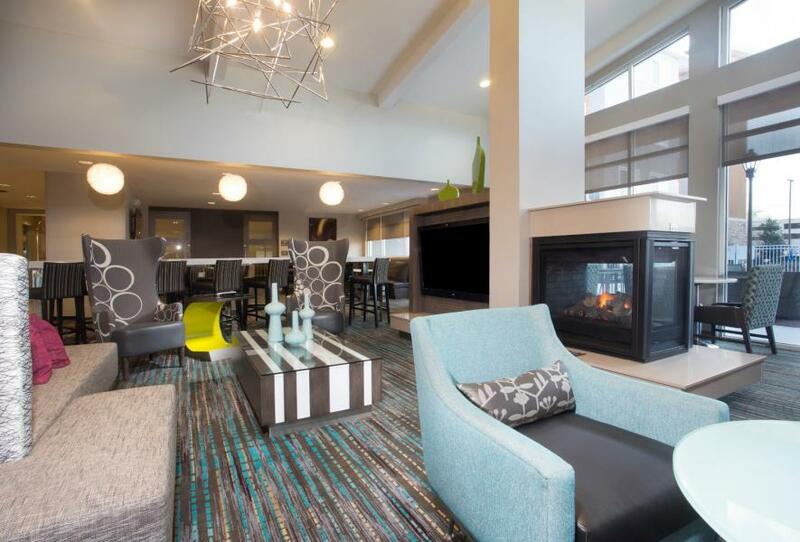 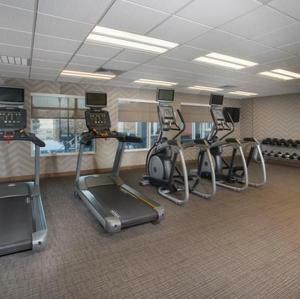 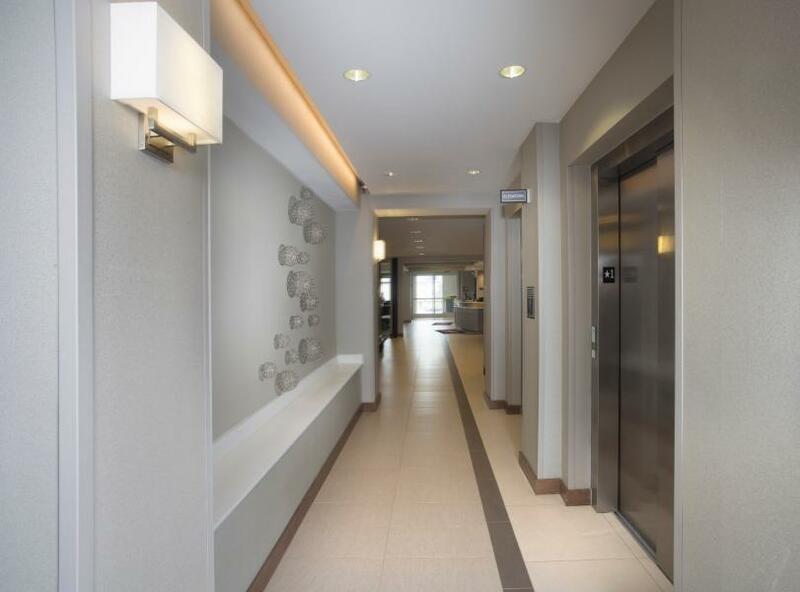 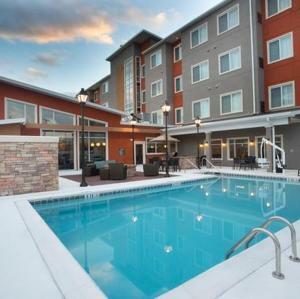 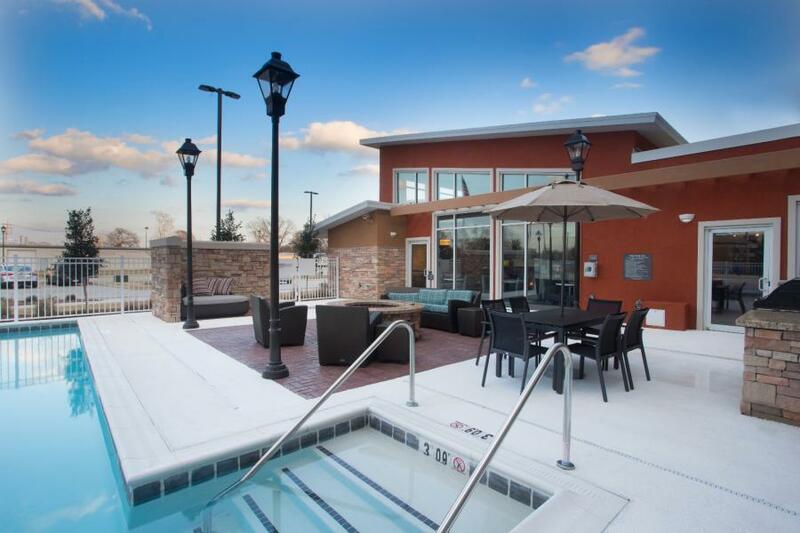 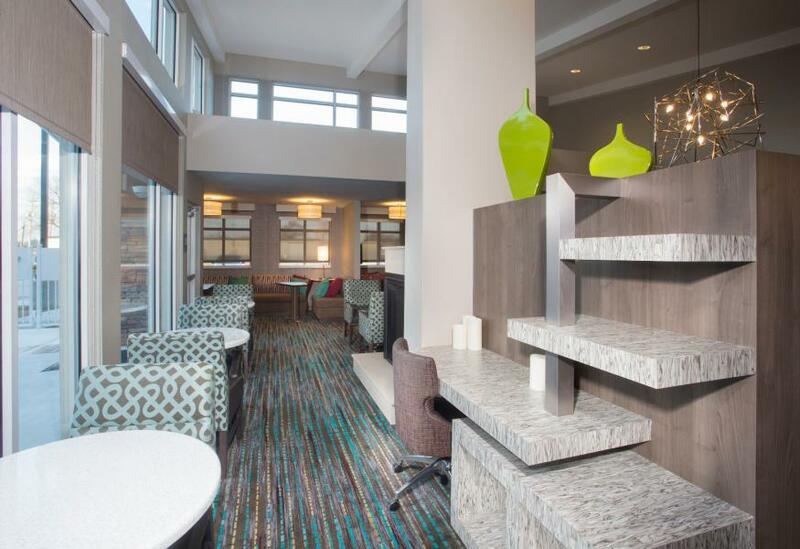 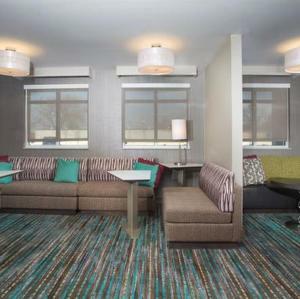 The four-story, 87,449 SF inn includes 131 spacious guestrooms with convenient amenties such as a modern fitness center, meeting room, warm and inviting hearth room/study, and outdoor pool with patio seating. 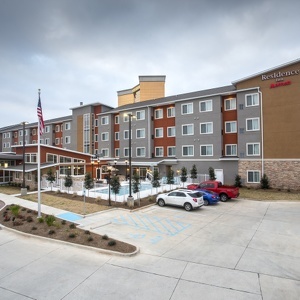 We were pleased to work with Chasen B. Garrett Architects of Fort Smith, Arkansas to successfully complete the project. 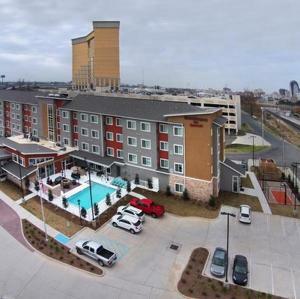 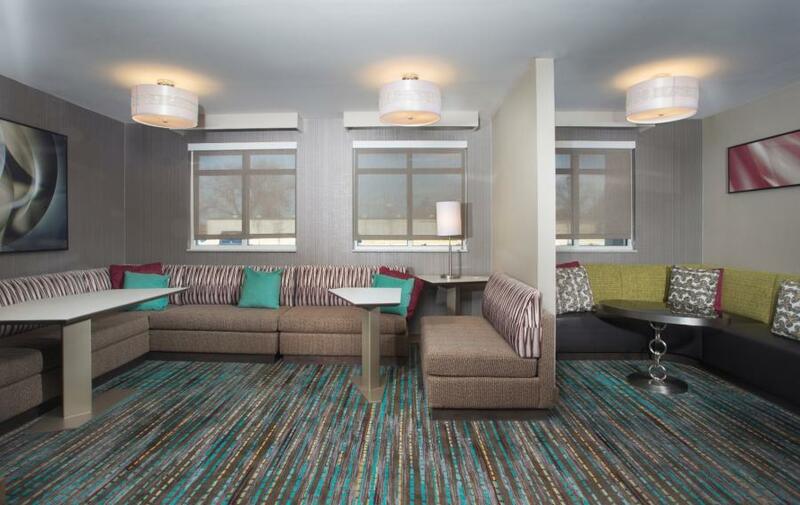 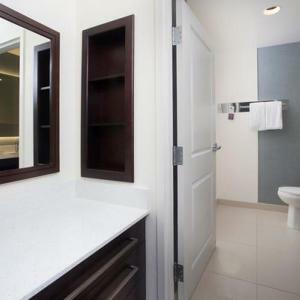 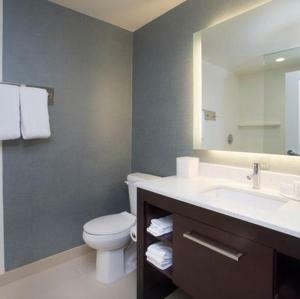 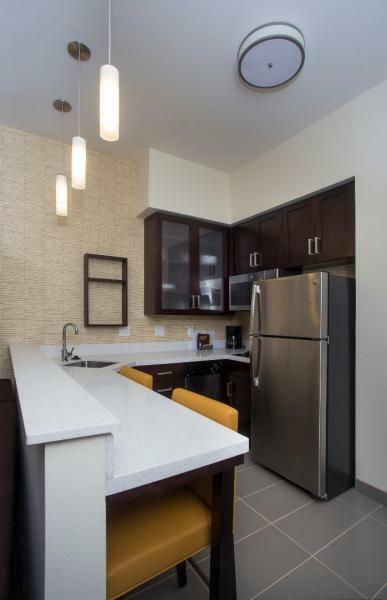 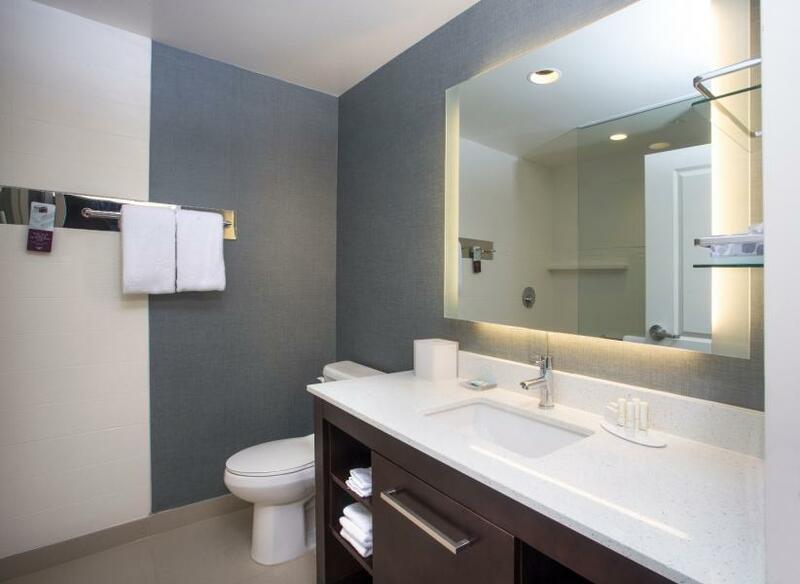 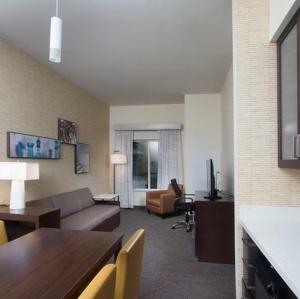 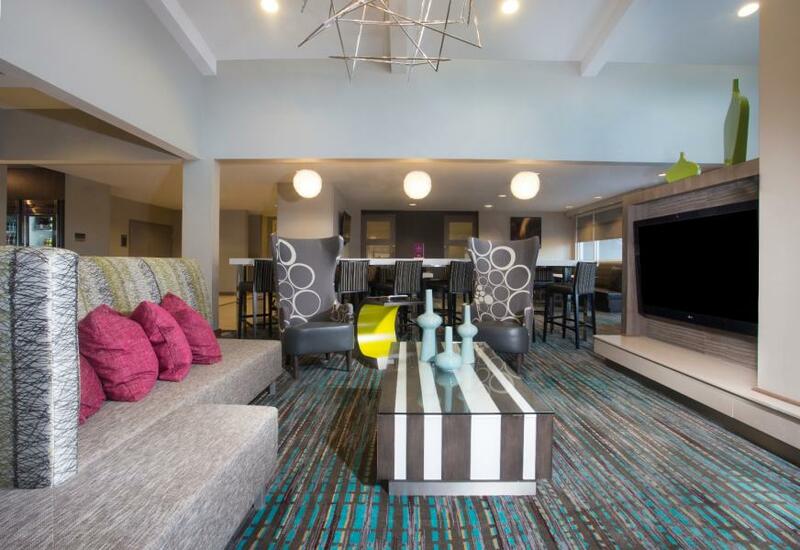 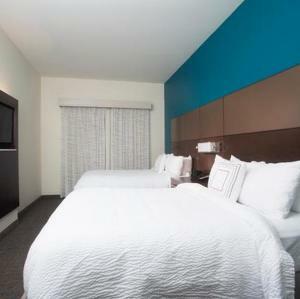 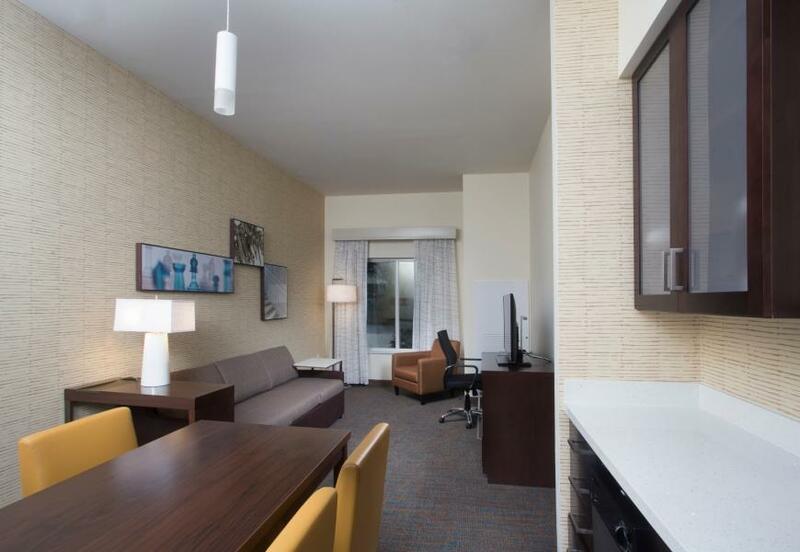 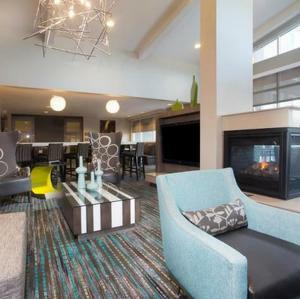 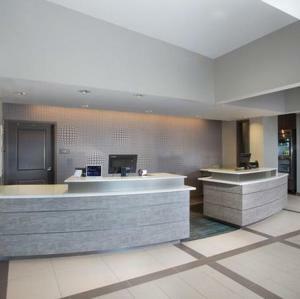 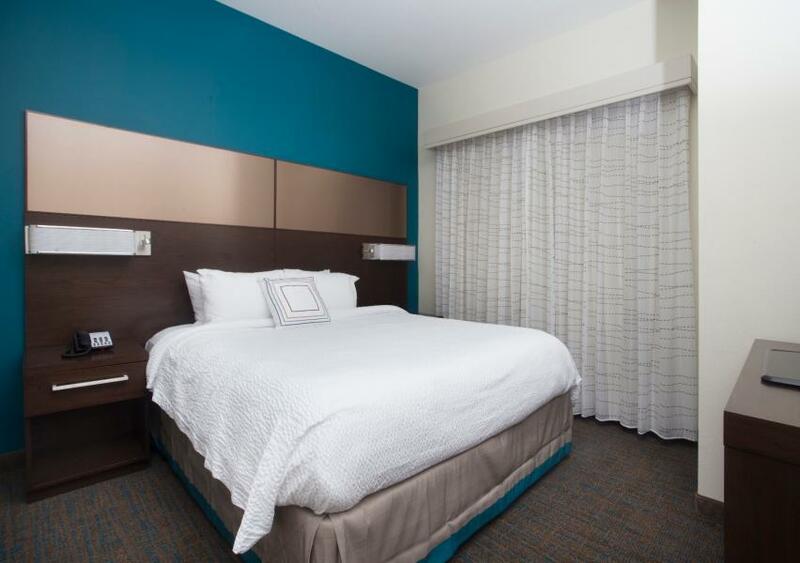 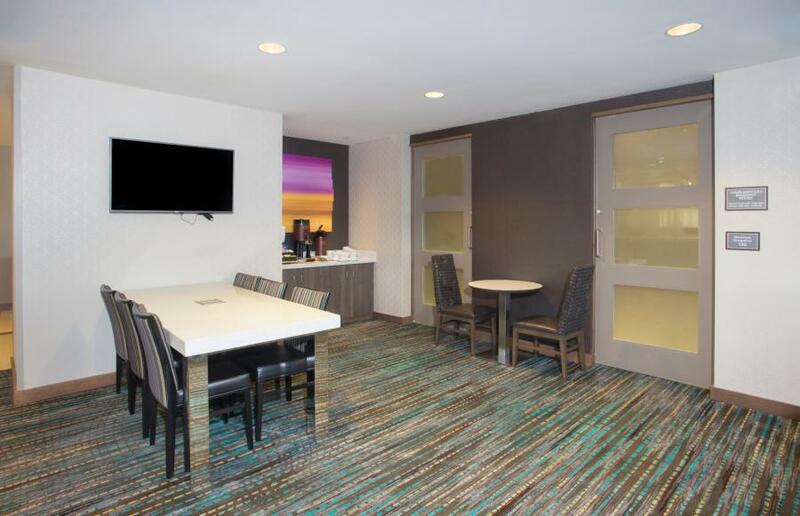 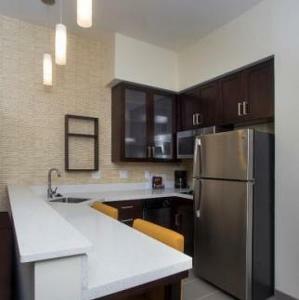 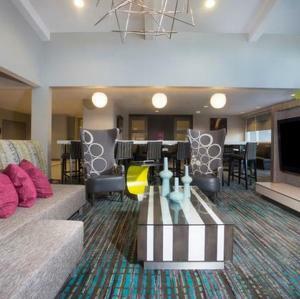 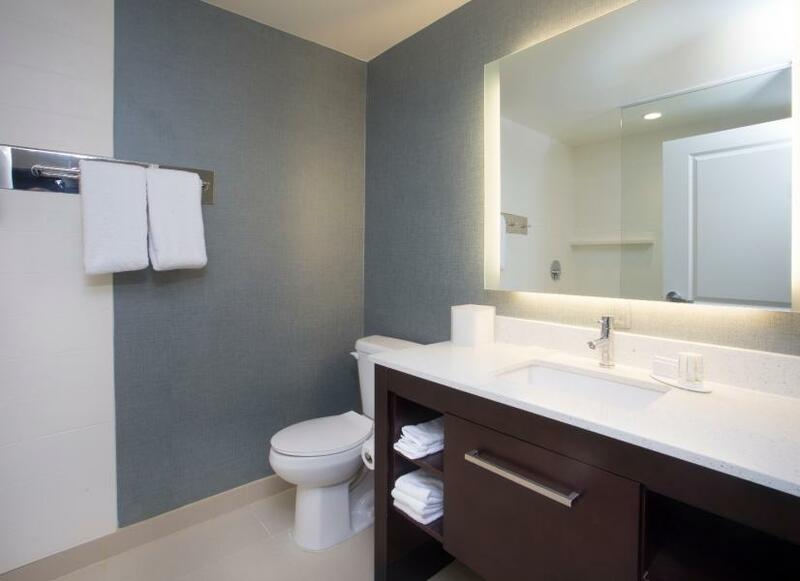 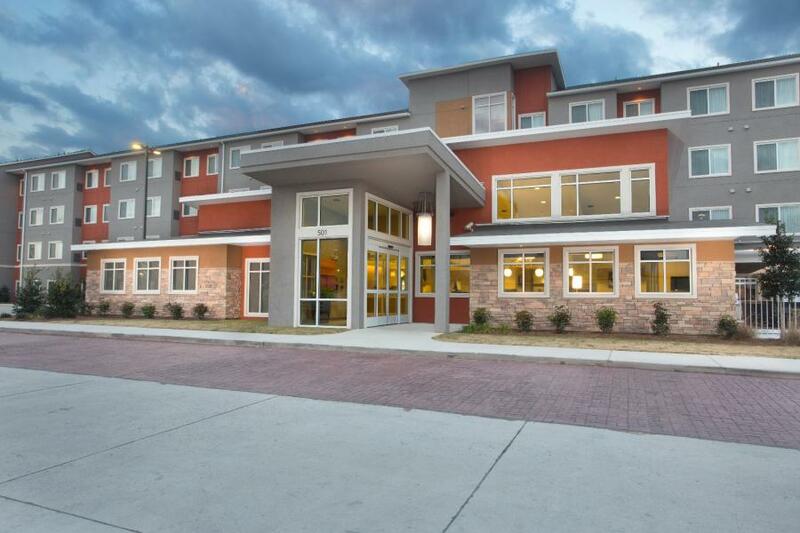 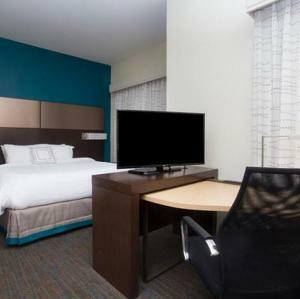 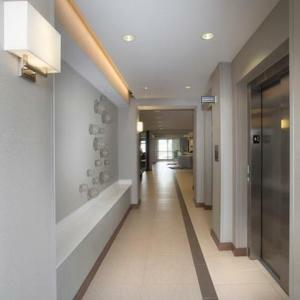 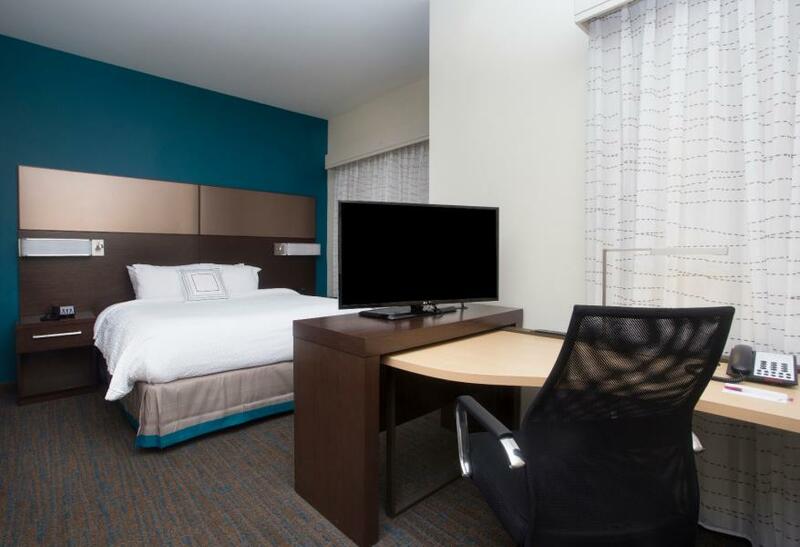 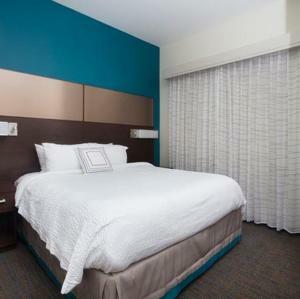 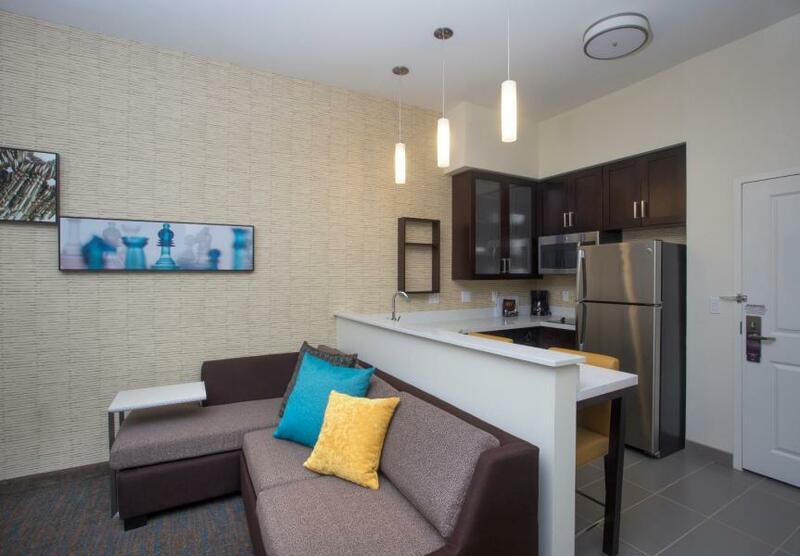 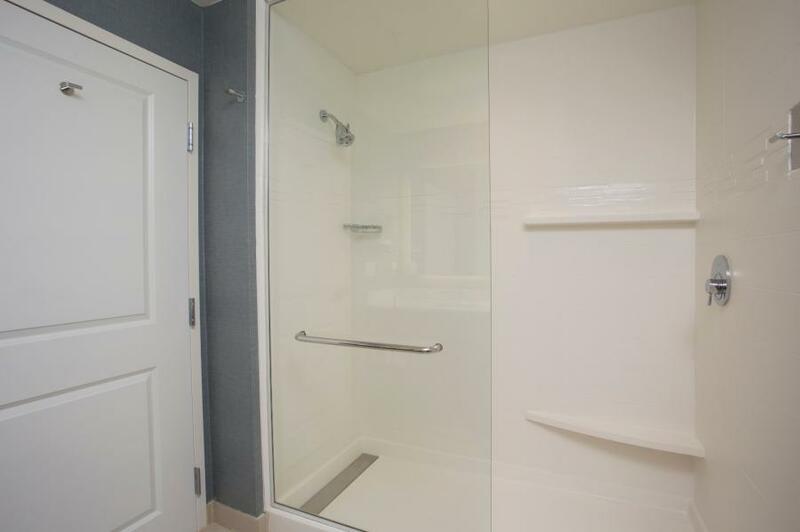 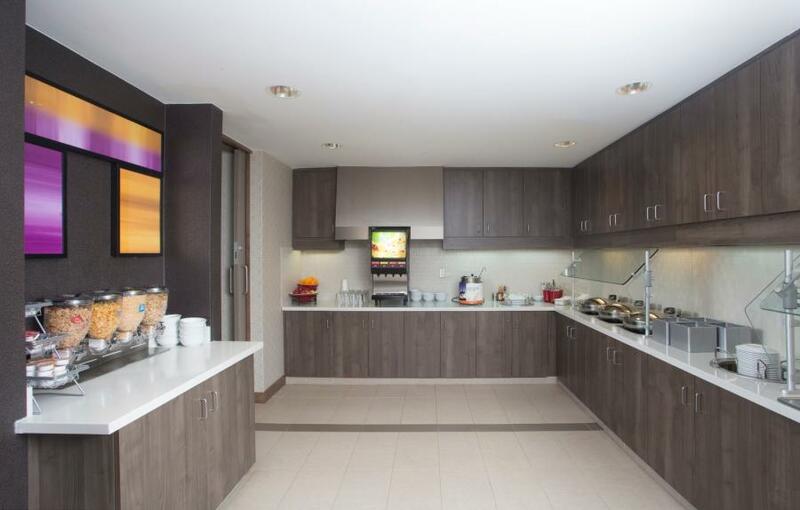 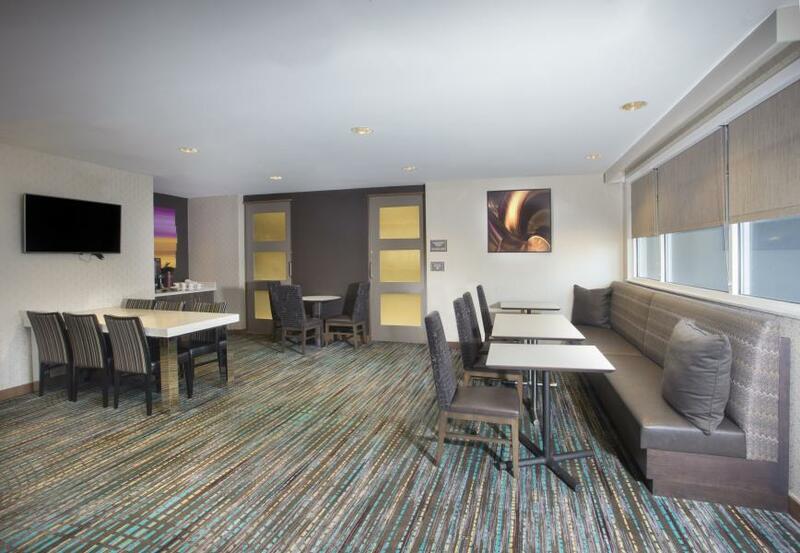 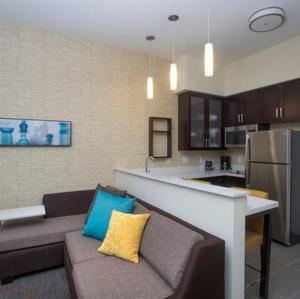 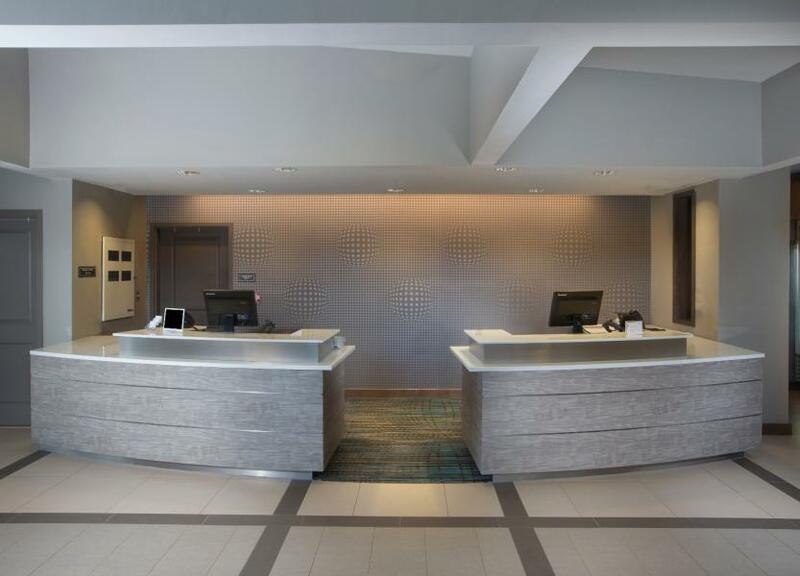 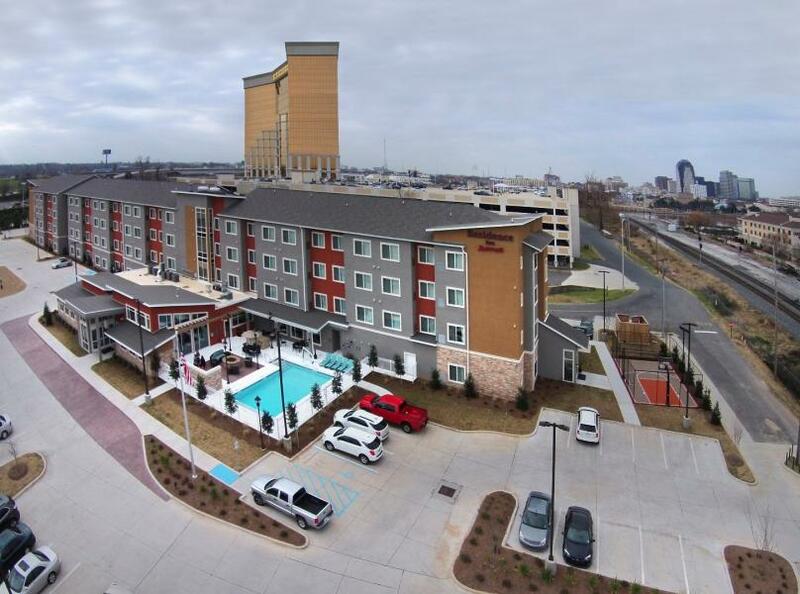 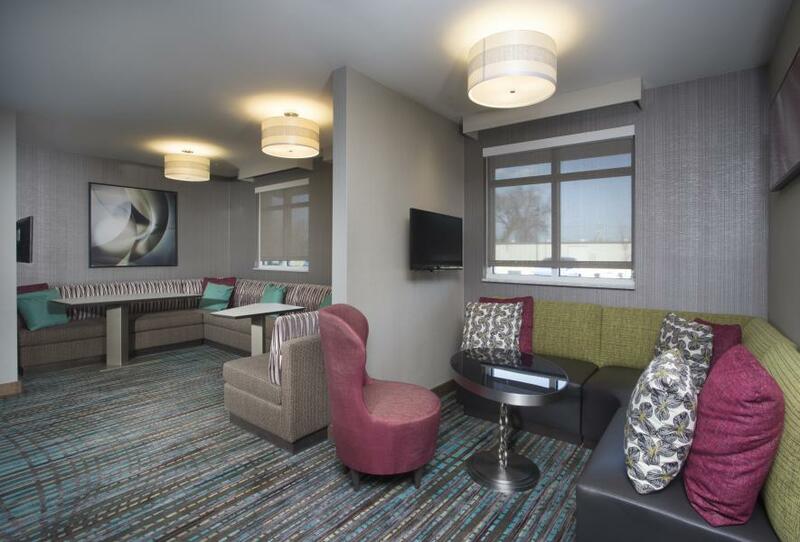 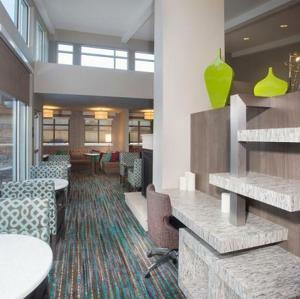 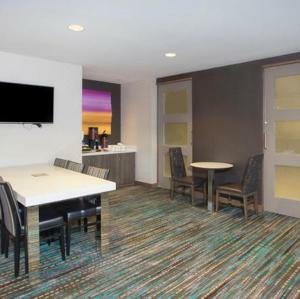 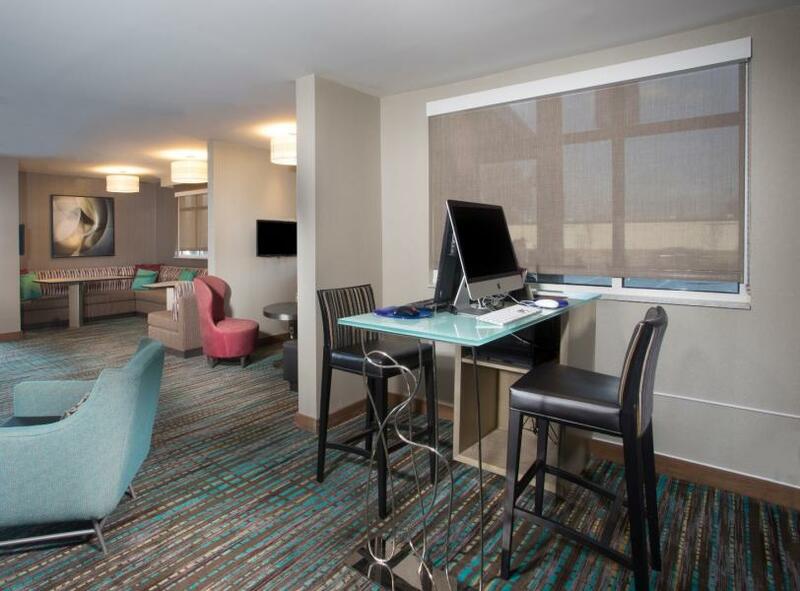 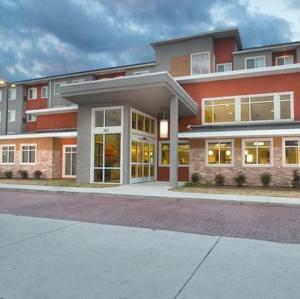 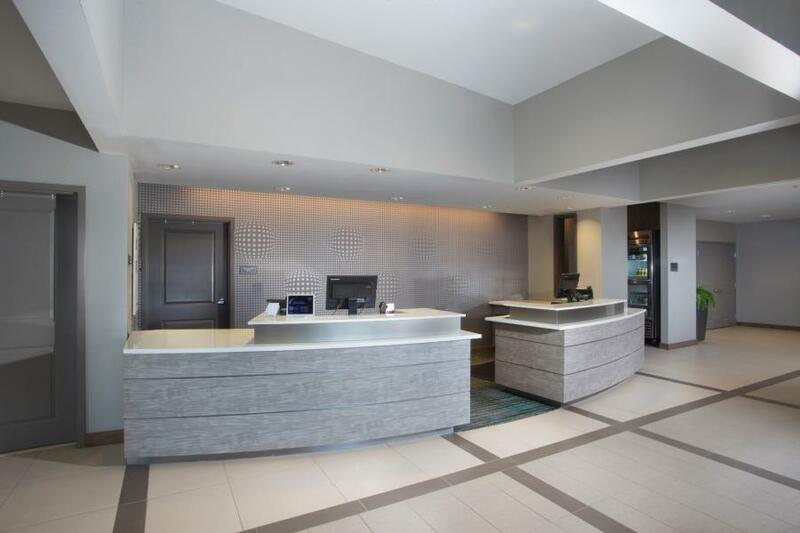 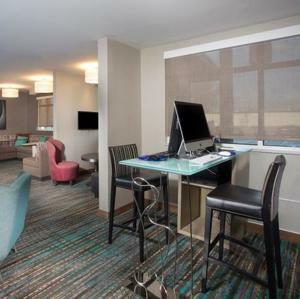 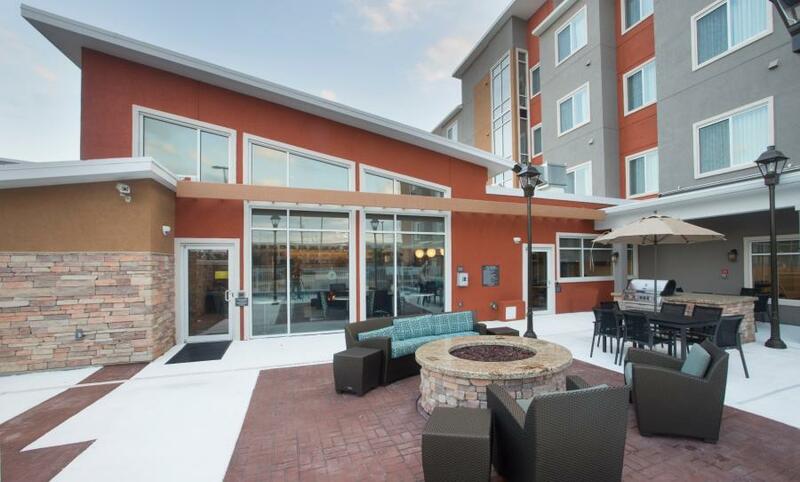 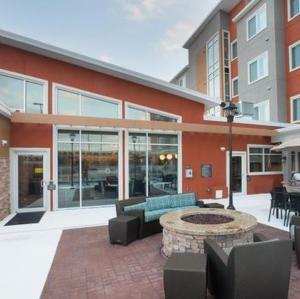 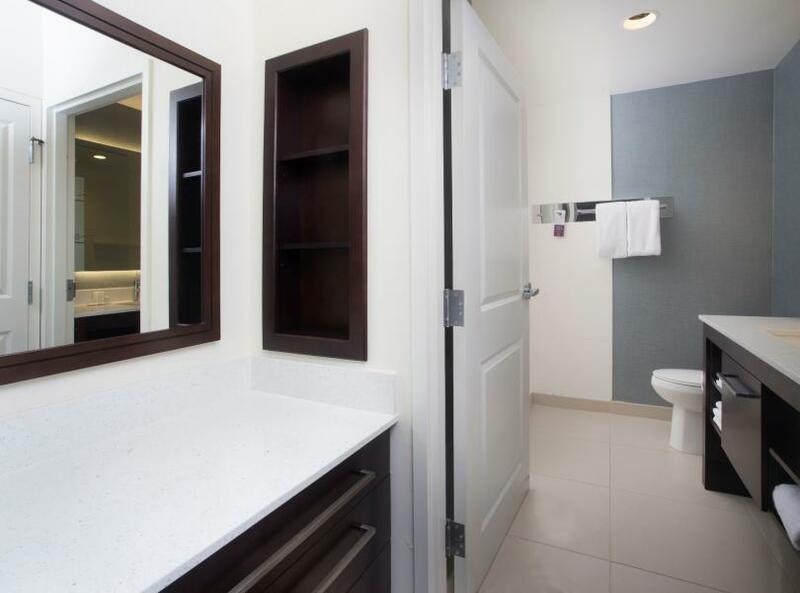 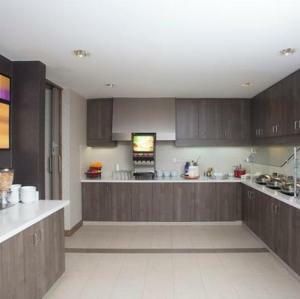 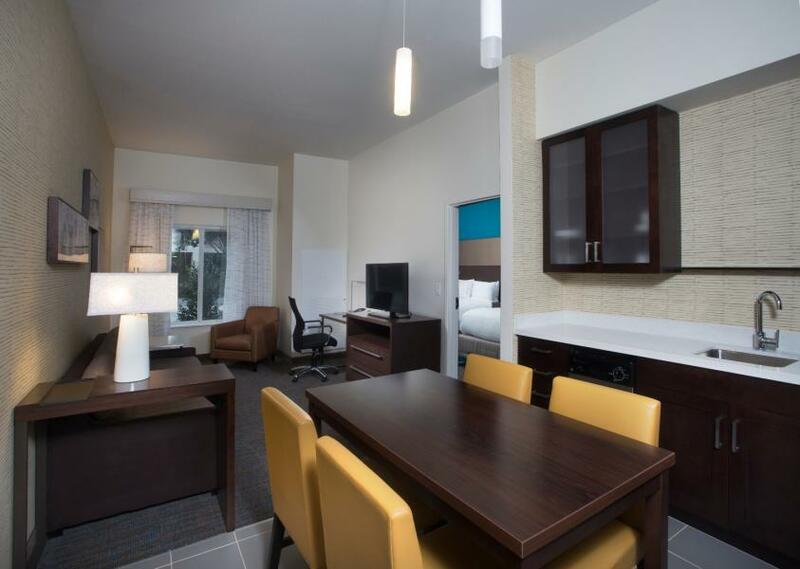 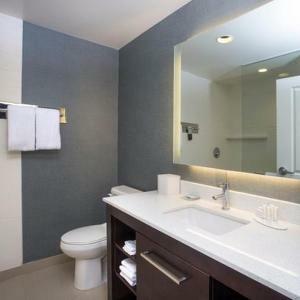 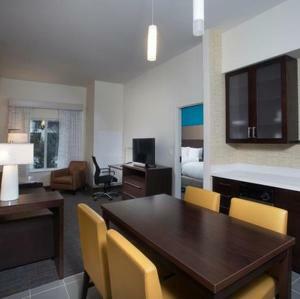 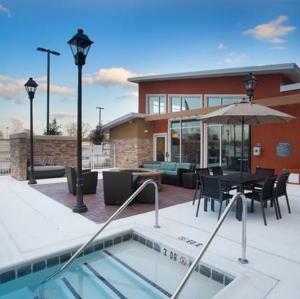 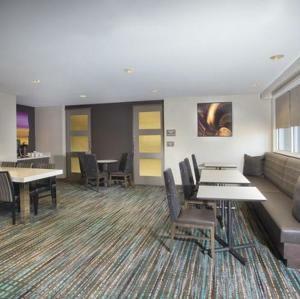 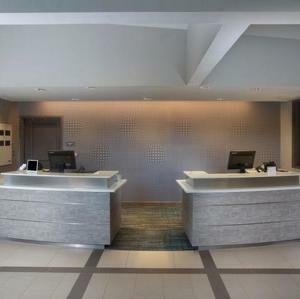 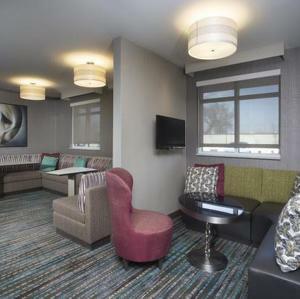 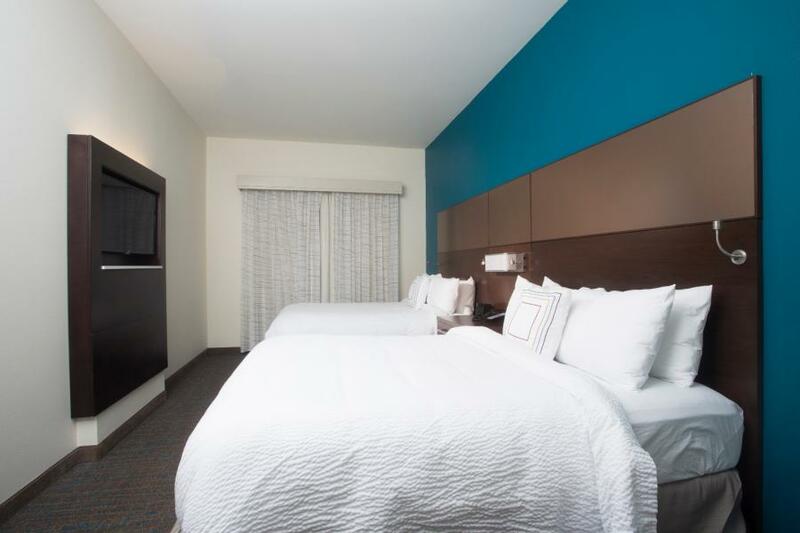 This hotel, located near Downtown Shreveport ,offers easy access to an array of world-class casinos, CenturyLink Center and the Louisiana Boardwalk, home to outlet stores and popular restaurants.